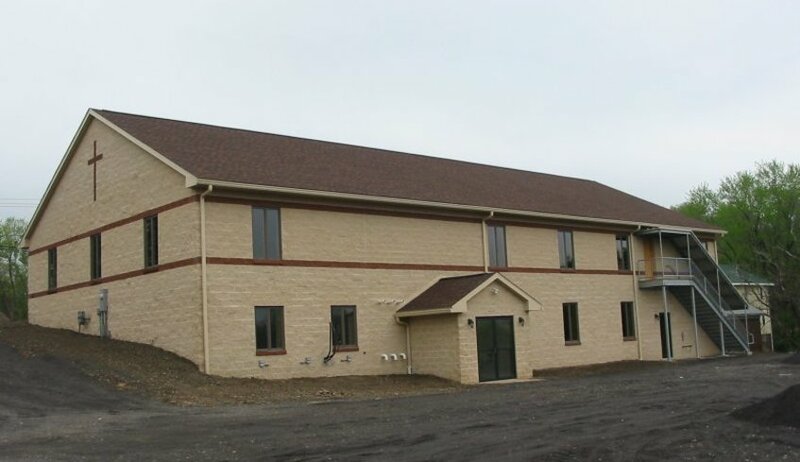 MacBracey completed construction of this building from the ground up. 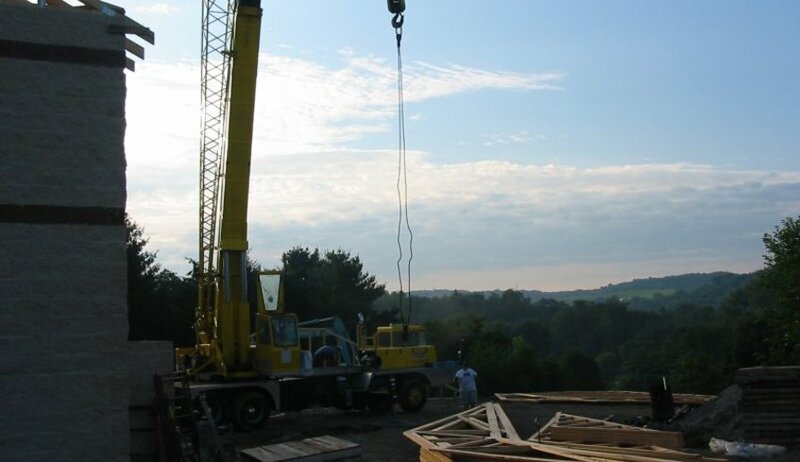 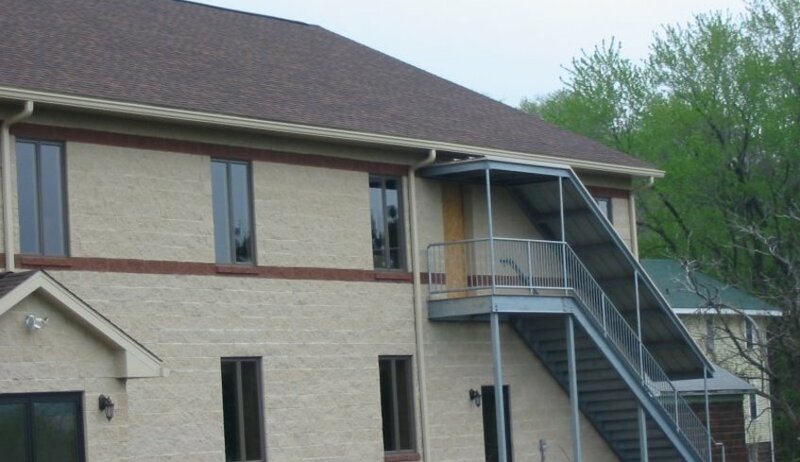 We acted as the general contractor and project manager for the project. 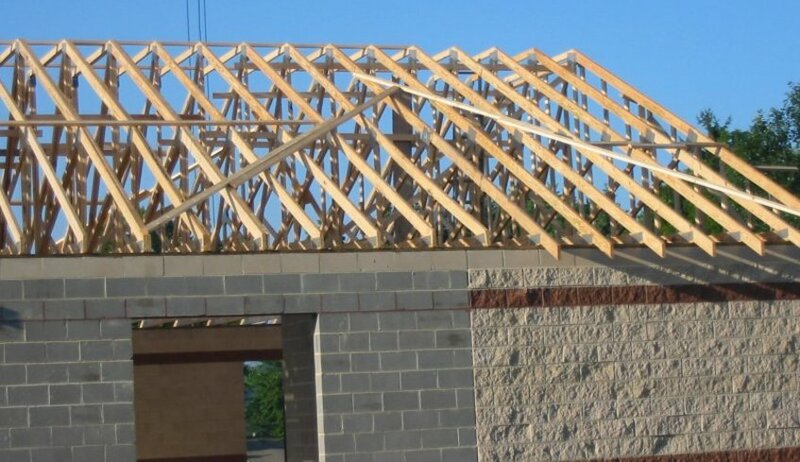 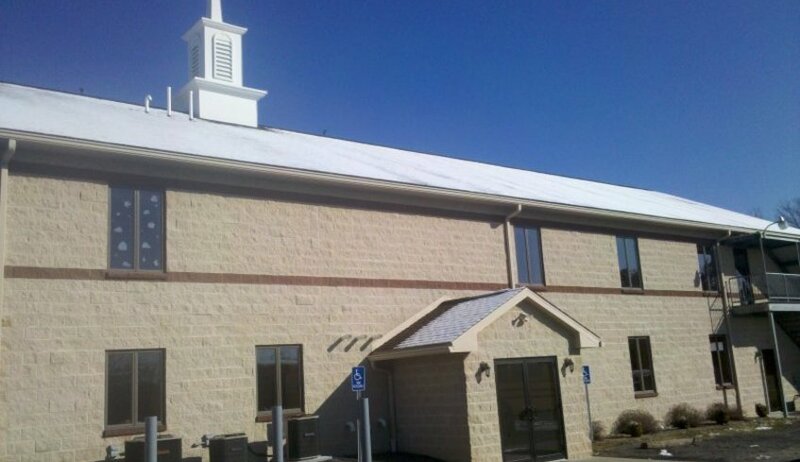 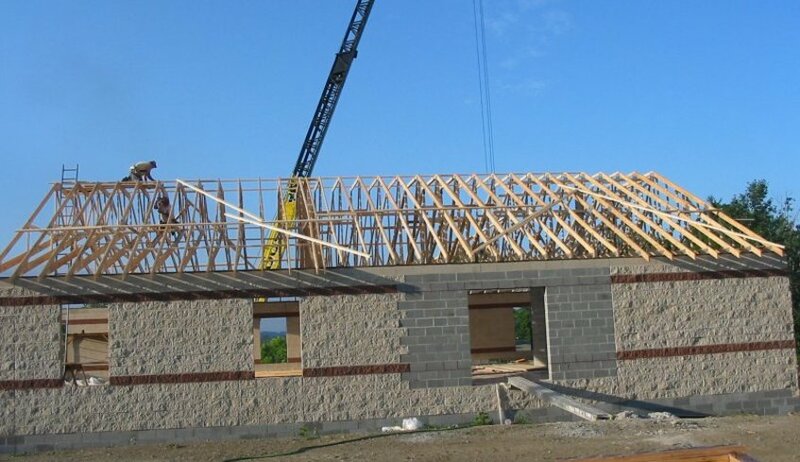 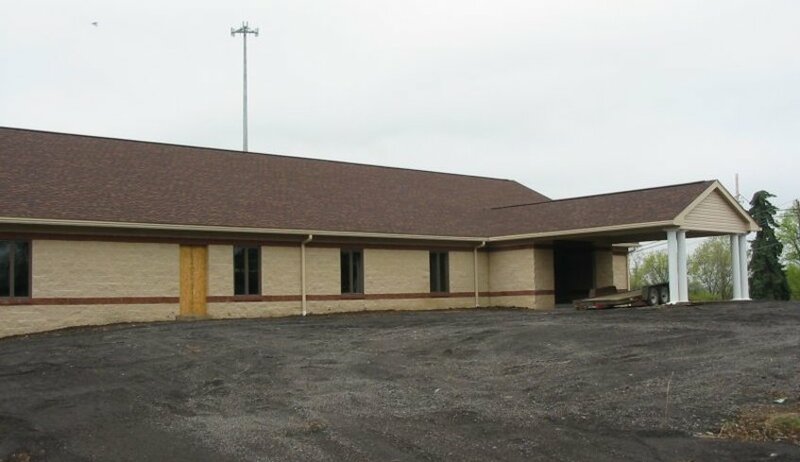 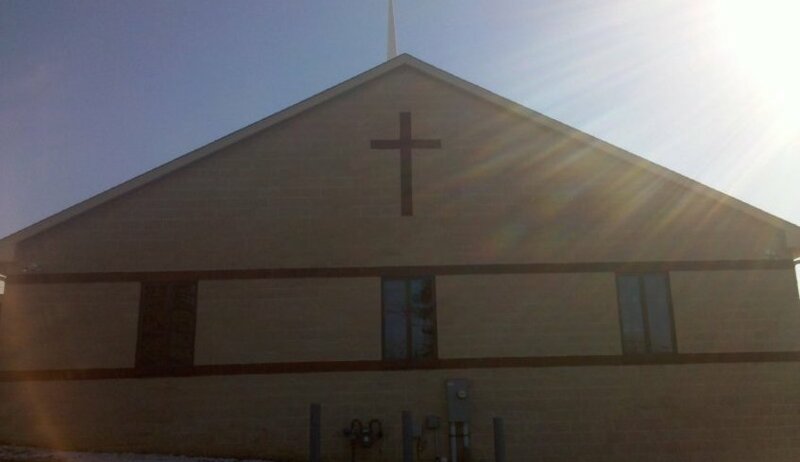 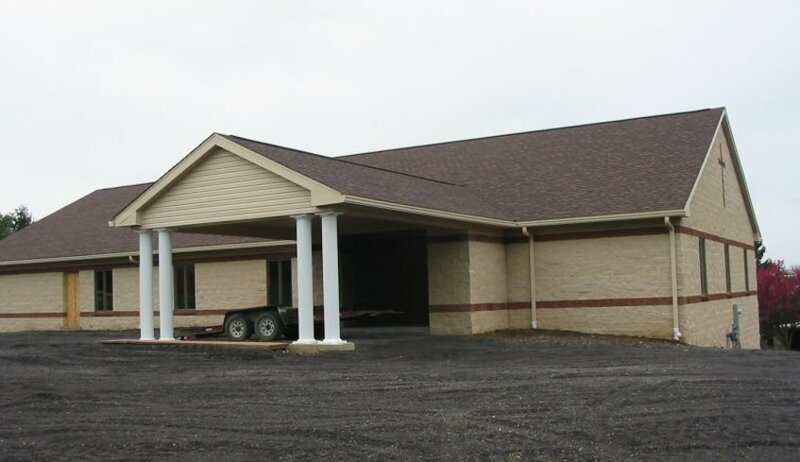 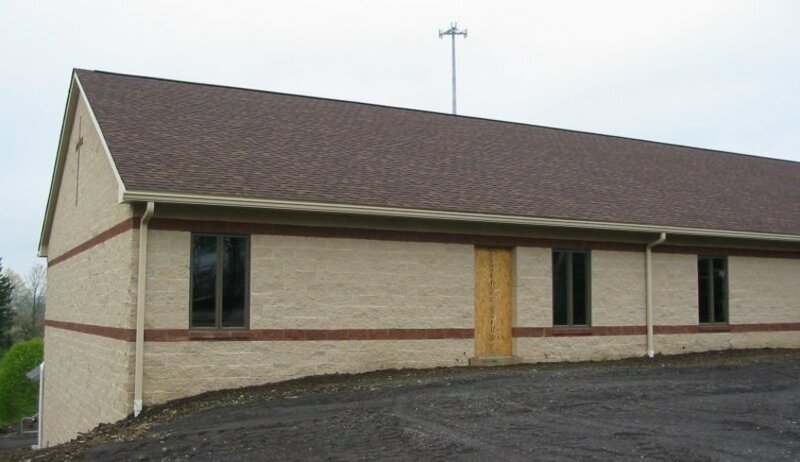 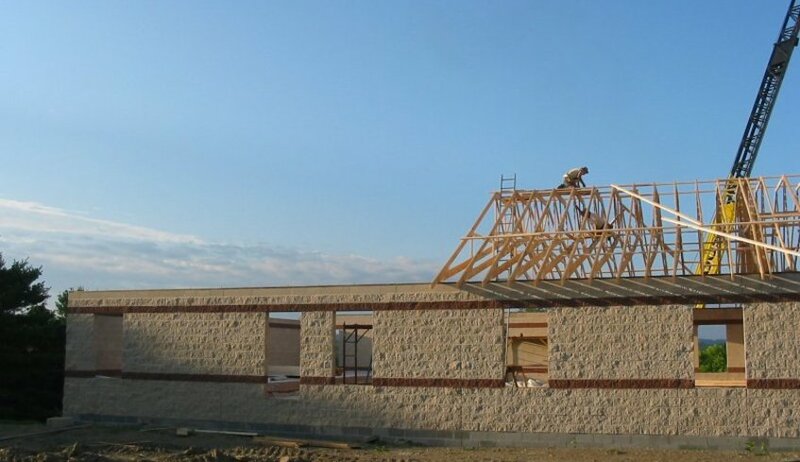 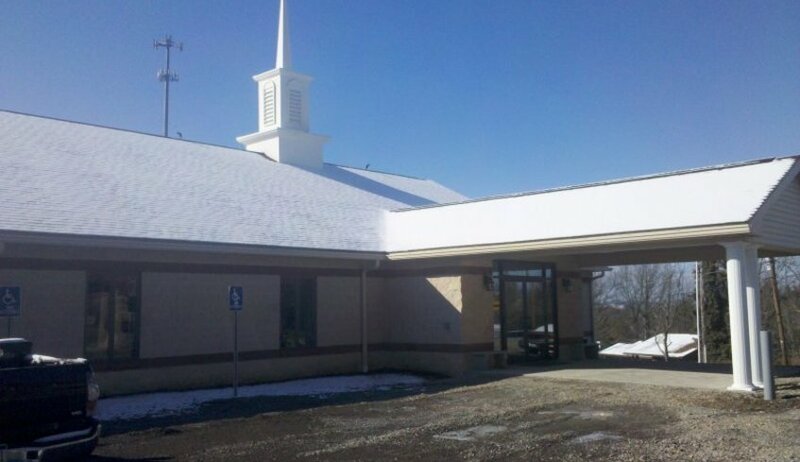 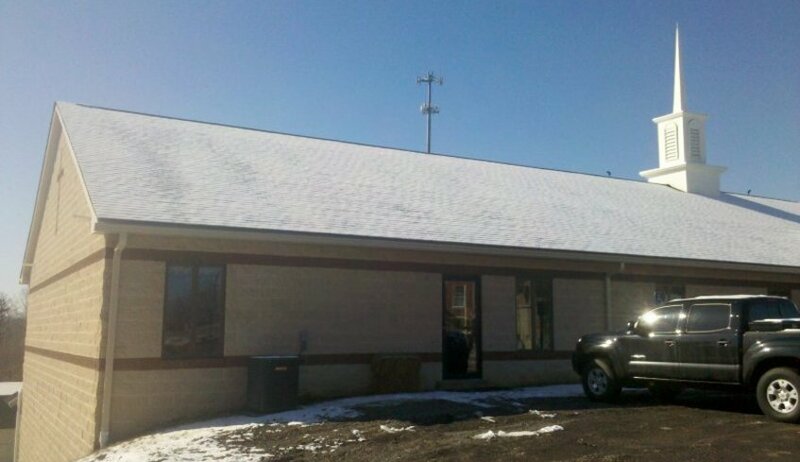 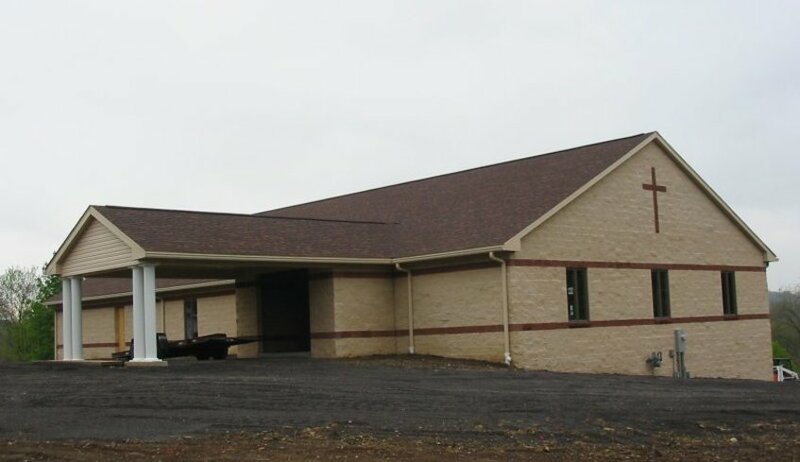 Complete construction of new church facility. 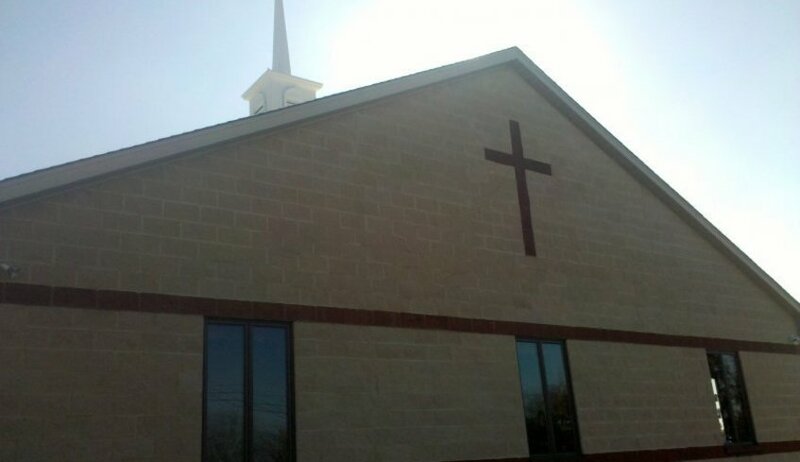 Church was a 2 story, all masonry construction.